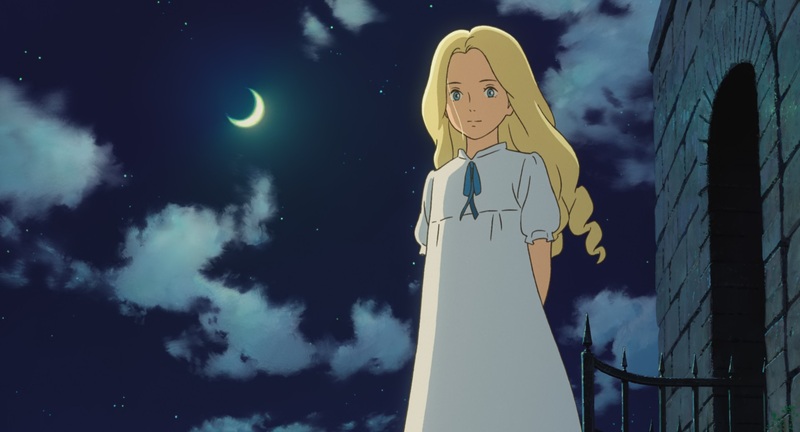 When Marnie Was There (in Japanese, “Omoide no Marnie”, or “Memories of Marnie”) has the distinction of not only being Studio Ghibli’s latest film, but as current plans stand, of also being their last theatrical film. I’ve watched most of Studio Ghibli’s films, and bidding them farewell is not an easy thing, but should we bid them goodbye, or are they still there for us? I feel that this film deals with that very question. Before I begin my thematic discussion and analysis of the film, because this write-up will contain numerous spoilers, I’ll cut to the chase and say that this film is my 2nd favourite Studio Ghibli film from the last two decades, and I highly recommend it to anyone and everyone. 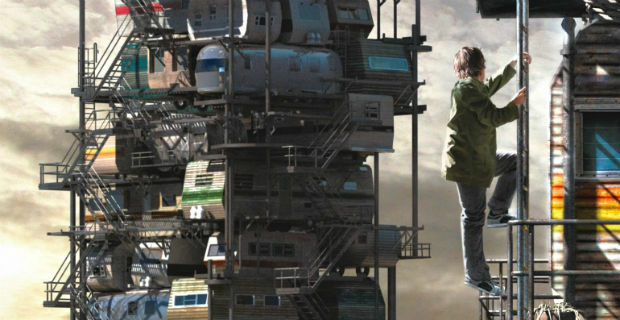 The film is directed by Yonebayashi Hiromasa who directed The Secret World of Arrietty and is based on a novel by the same name by Joan G. Robinson, first published in 1967, which is set in England. 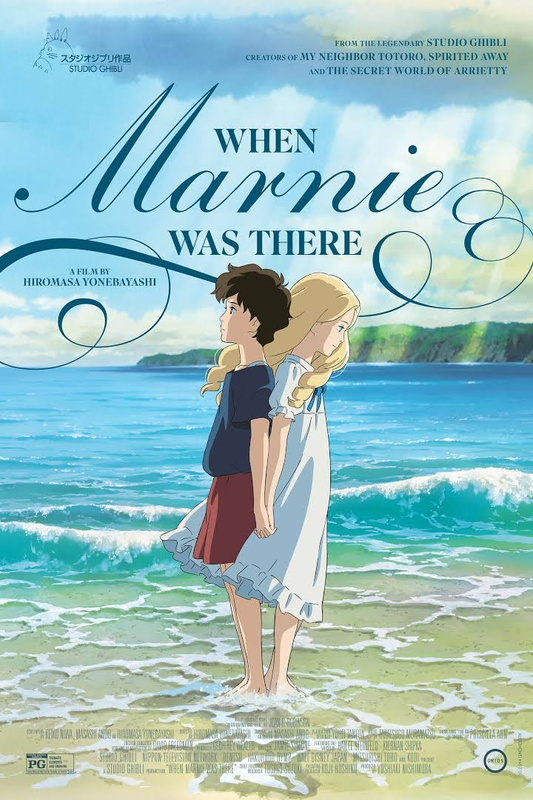 While it might not seem so at first glance, I hold that When Marnie Was There is a film about growing up. Growing up is also growing past, and beyond this film being about Anna’s journey of growing past her own pains, it is also a film about us growing to leave Studio Ghibli, or at least Studio Ghibli as it is in Miyazaki’s films (as Takahata’s are different in style), behind. 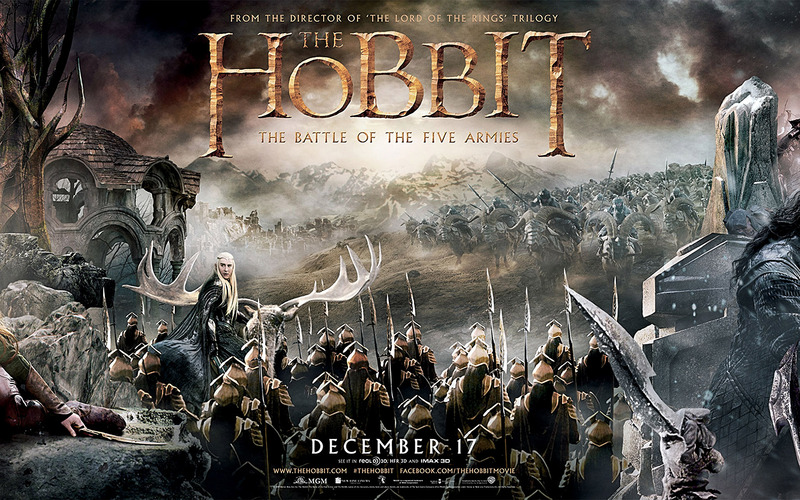 And in order to do so, the film that seems much less about the “magical journey”, is anything but.